Things...: Mehiko is a- ok!! 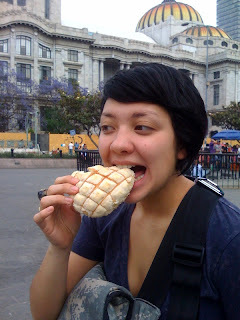 "melon pann" behind the palacio de bellas artes in centro historico. say loco febrero, poco marzo. And they are some crazy big rain drops!